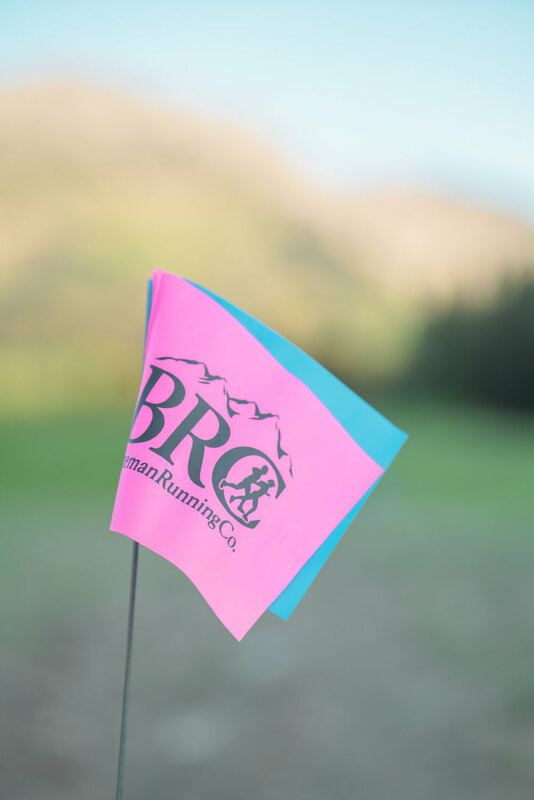 Commissioned for Bozeman Running Co. 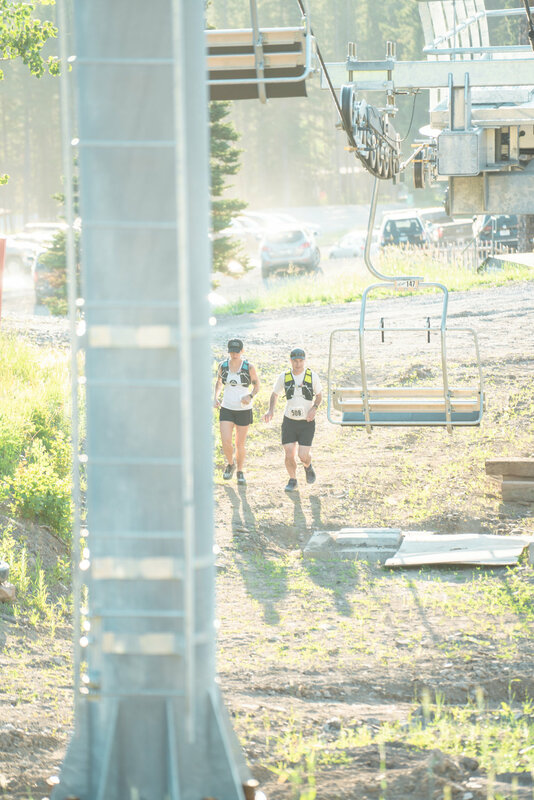 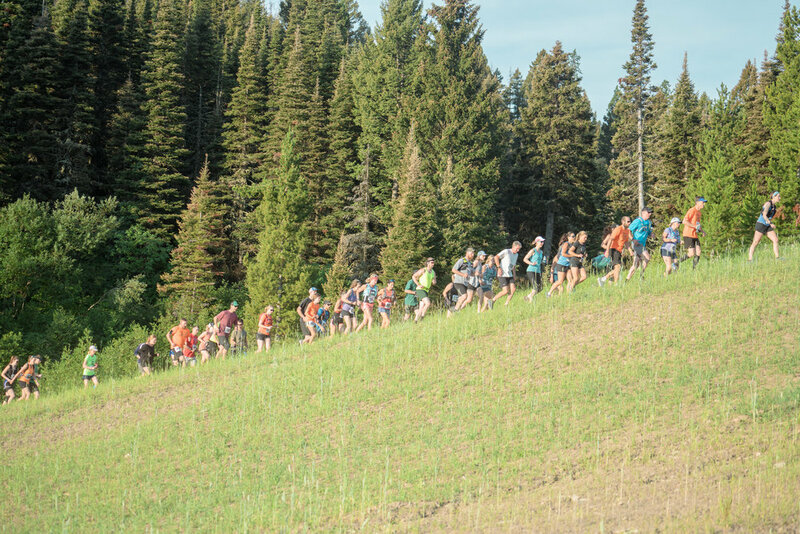 Shot during the annual Cross Cut 15k & 25k trail races held at Bridger Bowl. 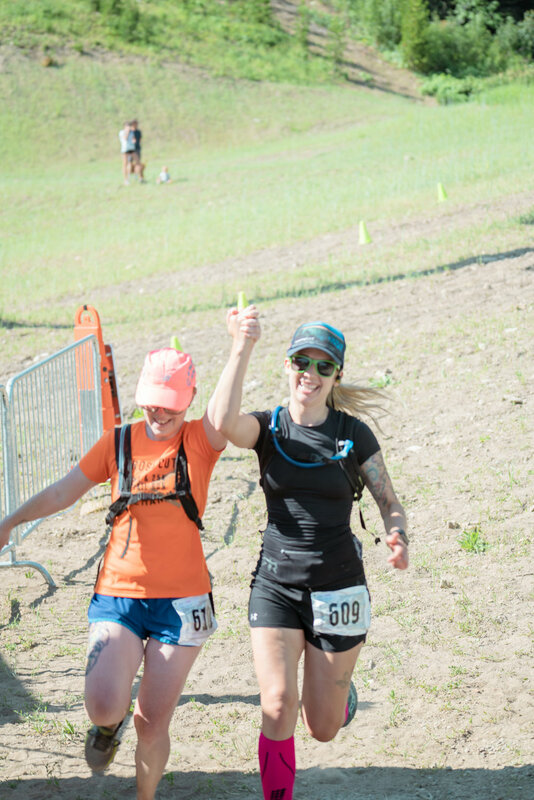 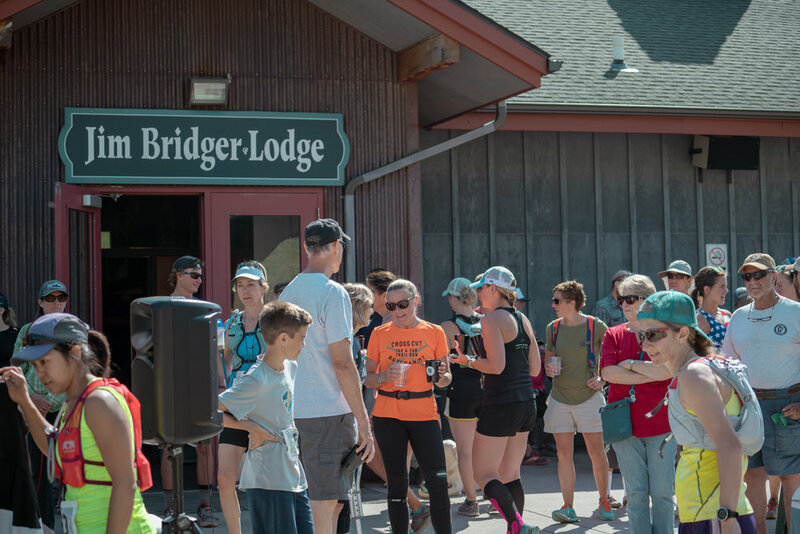 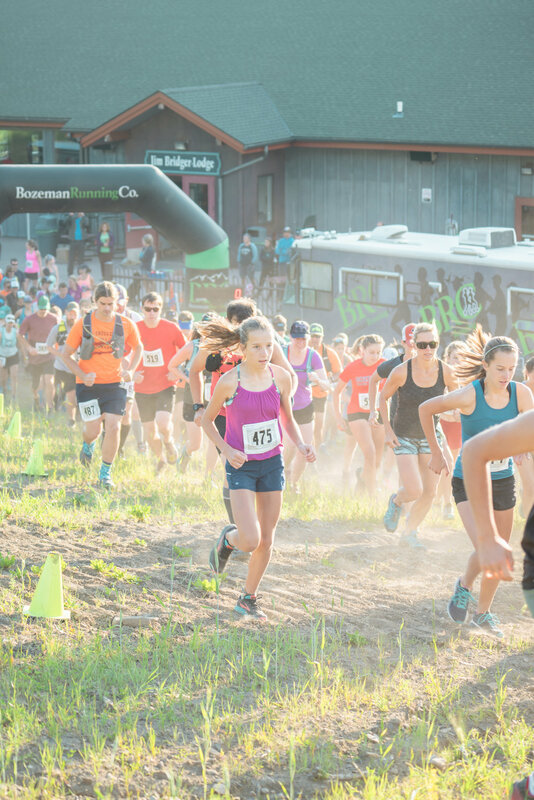 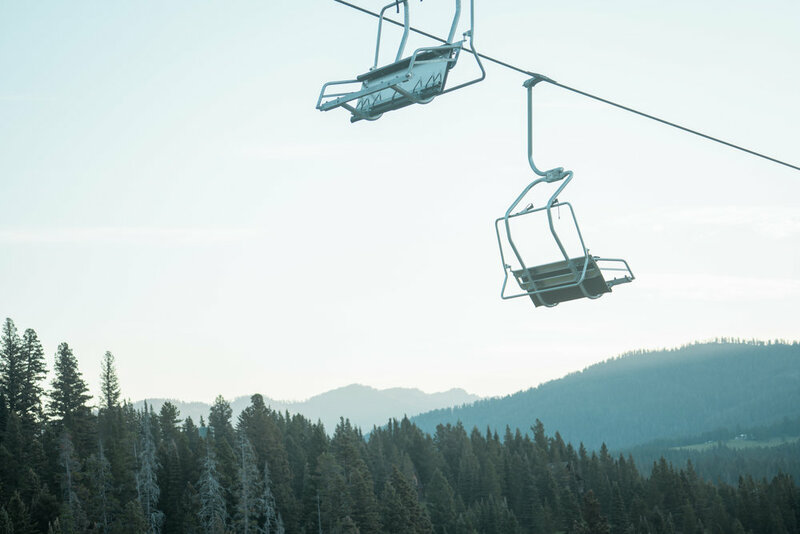 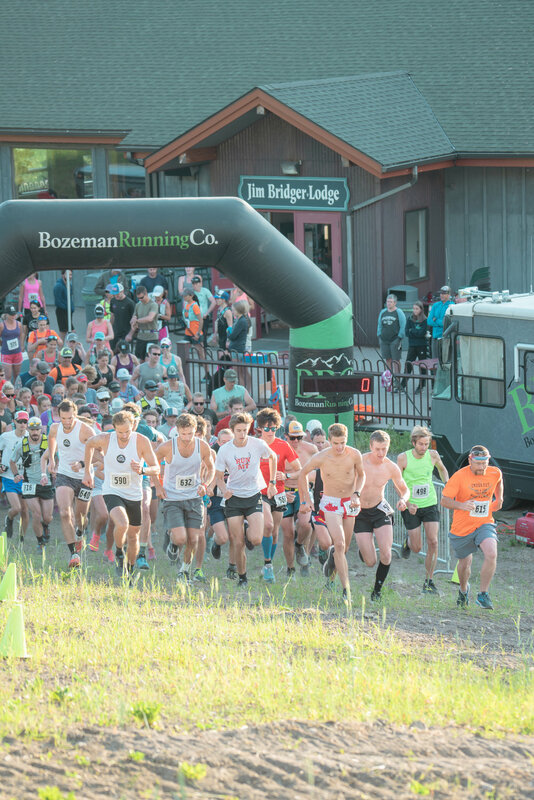 This July race starts just 16 miles north of Bozeman, Montana and runs through the alpine flowers of the Bridger Range.